Teo SuperMaxi is the economy pack perfectly suitable for the whole family. Gentle product formula with added glycerin cream hydrates the skin. 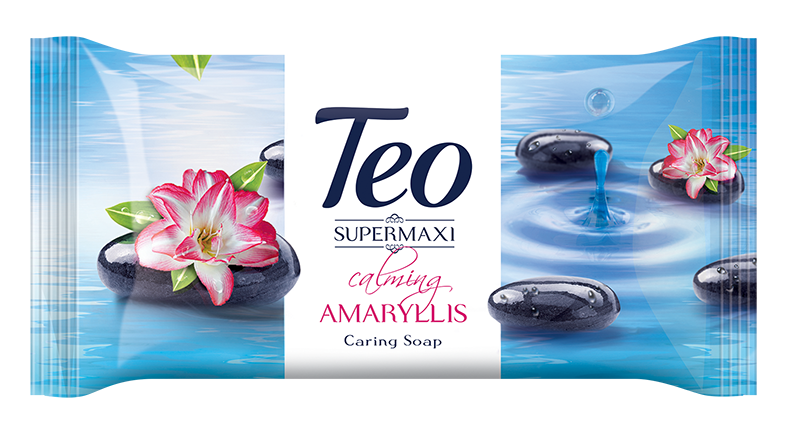 With its calm inducing designs and soothing fragrances, the SuperMaxi series is more attractive than ever. Have you ever been this relaxed? 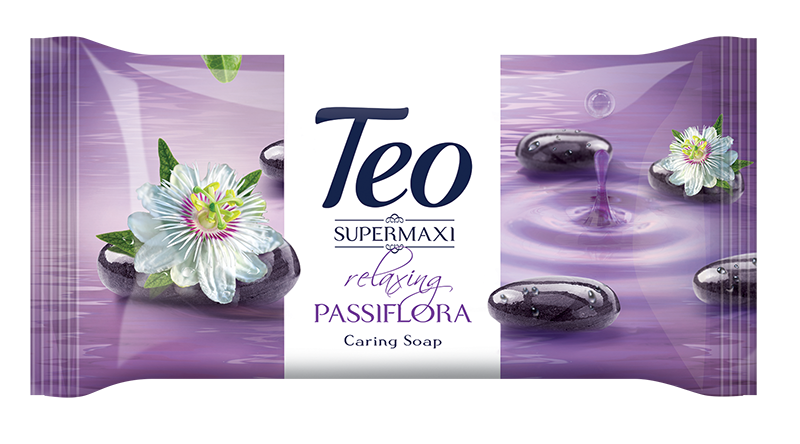 Now you can with care soap infused with passiflora floral herb to completely reduce stress. Inhale and exhale. It is really tranquil! Another floral herb that is known to nourish the nervous system makes its way to your favorite care soap. Relax and enjoy.